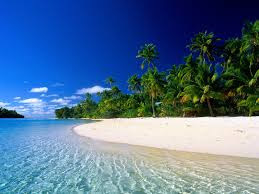 Home » air new zealand » Fare sale » fare sales » flights » lax » rar » Los Angeles to the Cook Islands under $1987!! 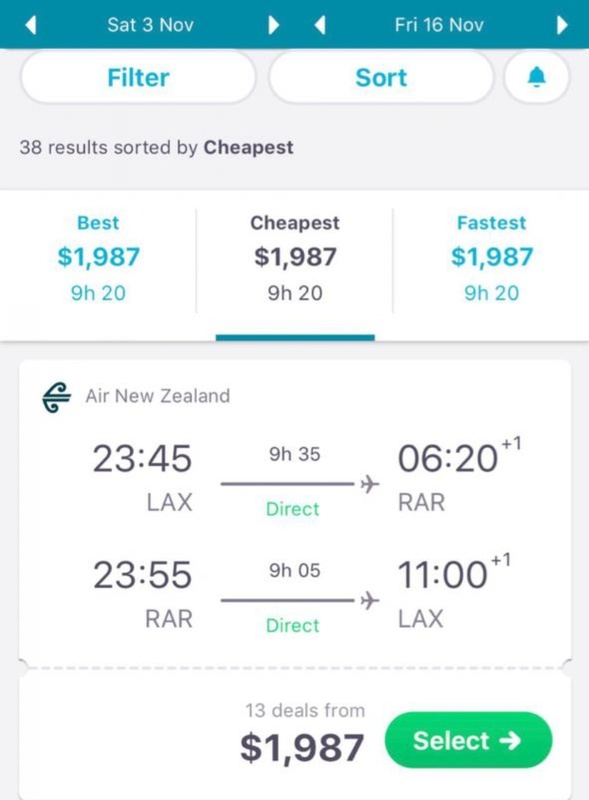 Los Angeles to the Cook Islands under $1987!! 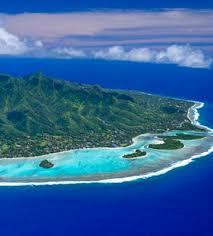 The Cook Islands are a lovely country in the South Pacific. It is very popular with New Zealanders and Air New Zealand is having a sale on their non-stop flights from Los Angeles. Flights start at $1987 RT on the non-stop flight. Raratonga has some beautiful beaches and is a veritable paradise on Earth.